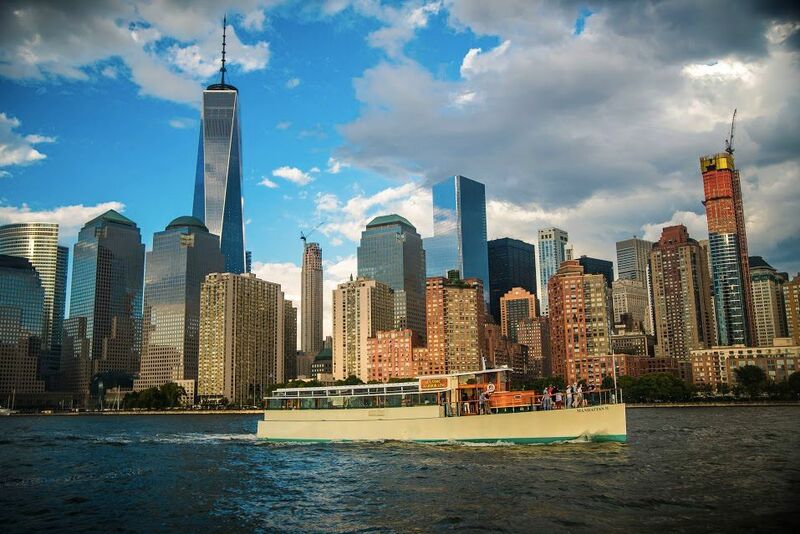 Take a cruise around Manhattan in luxury & style on board one of our many Yachts . Sail around the Stature of Liberty or The Island of Manhattan it self. Cruise up the Hudson River and see the city from a view few people or tourist EVER get too see. let on of our agents help you plan your day on the water with food, drinks or any request you desire.